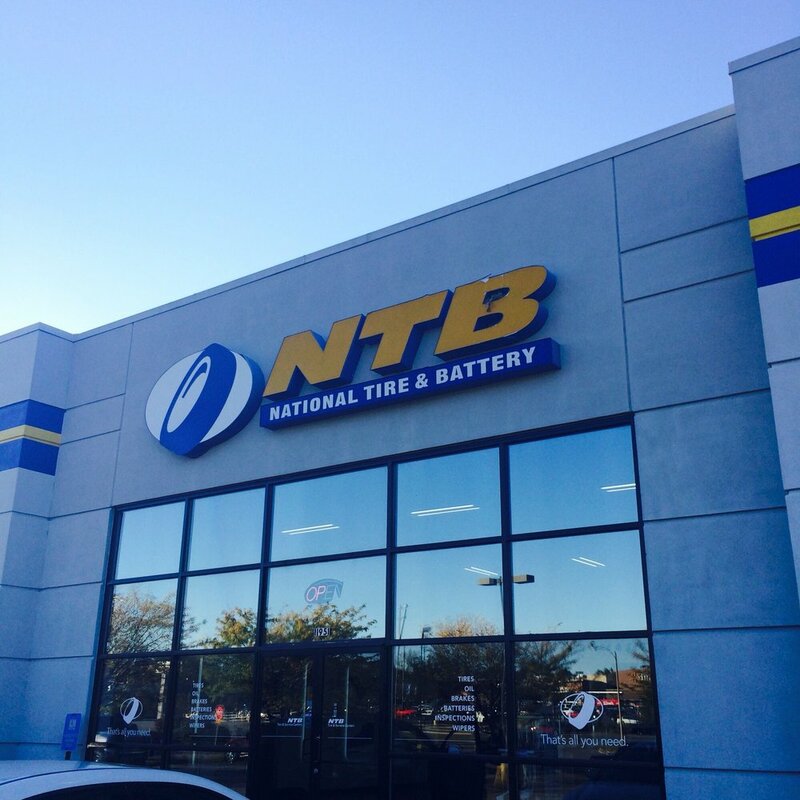 NTB is the industry leader in car care. With a huge range of tires and quality products at the guaranteed lowest price, combined with fast, hassle-free service, our bumper-to-bumper auto care is all you need, every time. Whenever your vehicle requires service or repair, you can trust our highly qualified technicians to get you back on the road. We’ll even help you remember the important to-dos like oil changes and routine service. Plus, we can send you coupons to help keep your costs down, just in time. Life doesn’t slow down for car maintenance, and we won’t either. When your vehicle needs work, we deliver quick, dependable service to get you going again.